Calling all yogurt lovers! 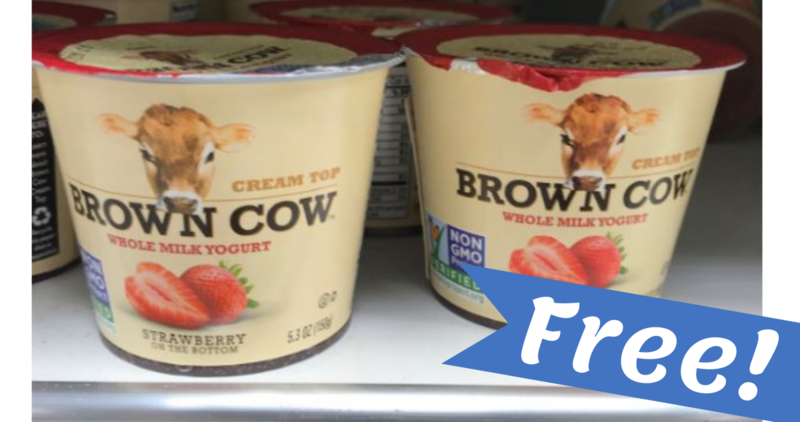 Hurry over to your local Publix or Bi-Lo because you can use this printable coupon to get Brown Cow Yogurt for FREE! Note: sign for their emails to get the printable coupon.